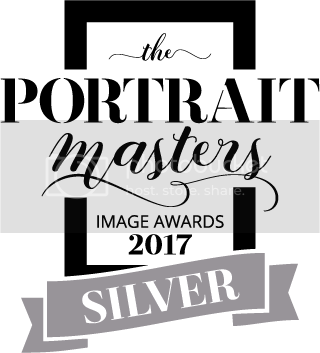 Aly Elliott is owner and award-winning photographer for Roots and Wings Photography. Roots and Wings Photography is located at 205 N. College Ave, Suite 120 in Bloomington, Indiana. Roots and Wings serves Bloomington, Ellettsville, Washington, Vincennes and all surrounding areas both in the studio and on location. 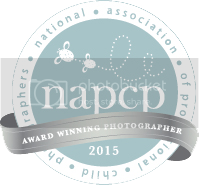 Aly is a proud Certified Professional Photographer by Professional Photographers of America, National Association of Professional Child Photographers, and operator of Angels in Oil bereavement painting project. Bloomington IN newborn photographer, Bloomington IN baby photographer, Bloomington IN child photographer, Bloomington IN maternity photographer, Bloomington IN family photographer, Bloomington IN photographer, Ellettsville IN newborn photographer, Ellettsville IN baby photographer, Ellettsville IN child photographer, Ellettsville IN maternity photographer, Ellettsville IN family photographer, Ellettsville IN photographer, Washington IN newborn photographer, Washington IN baby photographer, Washington IN child photographer, Washington IN maternity photographer, Washington IN family photographer, Washington IN photographer, Maternity, babies, newborns, child, children, family, families. Copyright is retained by Roots and Wings Photography for all images on this site. Do not copy, print or save.